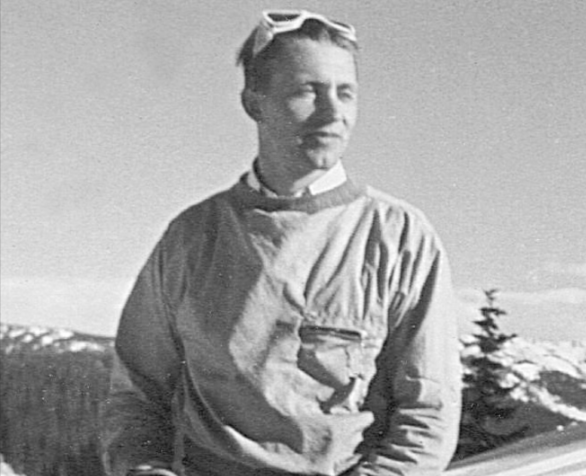 Charles Elliott, who helped to launch skiing at Wolf Creek Pass, died August 19 at age 104. Elliott grew up in the San Luis Valley and taught himself to ski, on homemade boards, at age 21, hiking up Wolf Creek Pass in 1934. With the help of four separate ski clubs on both sides of the pass – in San Luis to the east and Pagosa Springs to the west – he built the first rope tow and organized a ski patrol in 1936. The following year the four clubs unified and over the next five years Elliott led construction of shelter cabins and additional rope tows. From 1942 to 1946, Elliott served as a meteorologist and cryptographer in the U.S. Arm Air Corps, then returned to coordinate the growth of skiing on Wolf Creek Pass. He was named to the Colorado Ski Hall of Fame in 2011, and was still skiing on his 100th birthday in 2013.